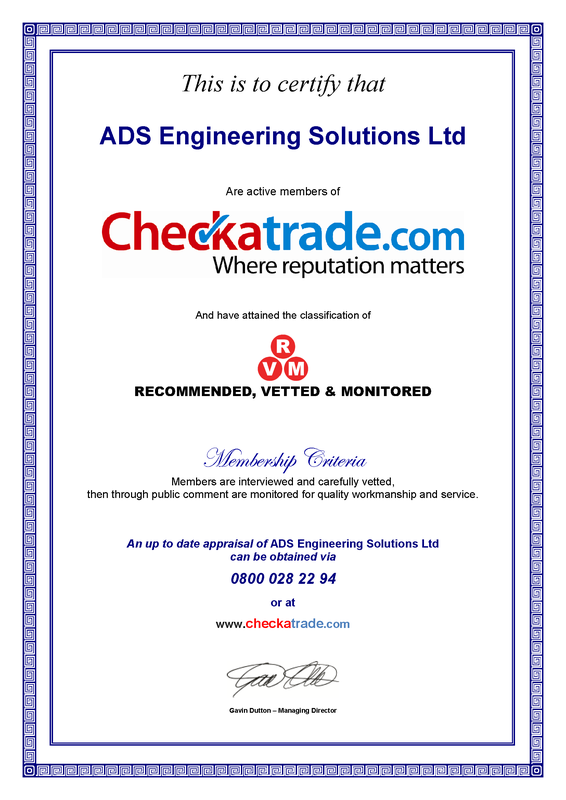 ADS Engineering Solutions Ltd | Local gas and heating engineer covering Bath, Bristol, Taunton, Okehampton and all surrounding areas. 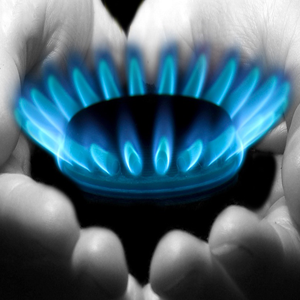 At ADS Engineering Solutions Ltd we specialise in all types of Heating and Gas Services..
ADS Engineering Solutions Ltd are able to offer a unique boiler servicing and emergency repair service.. 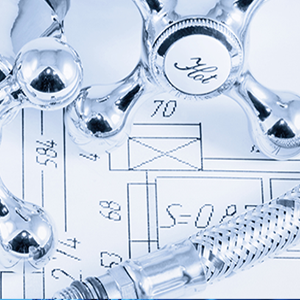 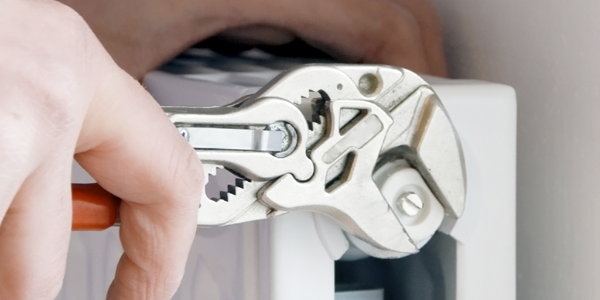 Here at ADS Engineering Solutions Ltd we specialise in boiler servicing, breakdowns and repairs..
We offer unique servicing and installation packages for all Plumbing and Heating equipment, to help ensure that your equipment..
Cover both domestic & commercial refurbishment services. 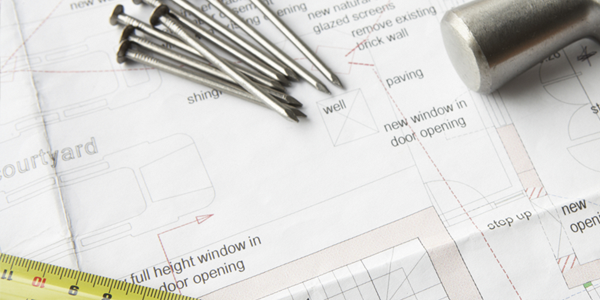 From a small domestic refurbishment to a full commerical job..
At ADS Engineering Solutions Ltd we pride ourselves on an efficient and friendly service, and strive to achieve 100% customer satisfaction. 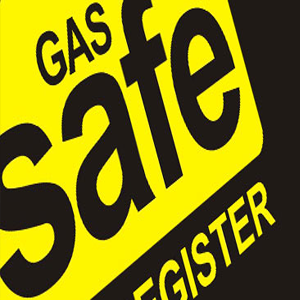 If you are looking for a reliable gas or heating engineer in your area, then ADS Engineering Solutions Ltd are here to help! 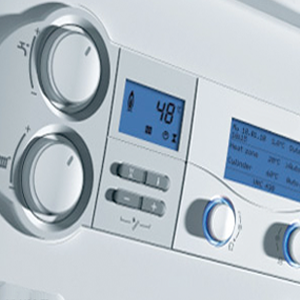 "Highly recommended, just completed a new boiler installation, very reliable and flexible, can't recommend them enough!"